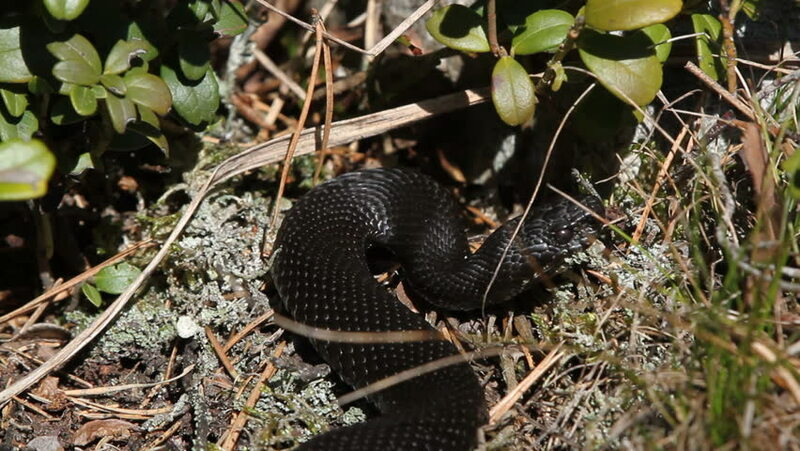 A black Common European Viper (or Adder) - Vipera berus in Sweden in the spring, fleeing away. hd00:17The European green toad (Bufo viridis) is a species of toad found in mainland Europe. It lives in many habitats, including steppes, mountainous areas, semi-deserts, and urban areas.